Posts tagged "Bethel Real Estate Agent"
Check out some of our recent sales. Sold this beautiful home to our buyers on June 29, 2018. After looking at several homes, this home was the one! Congratulations Dan & Elizabeth! 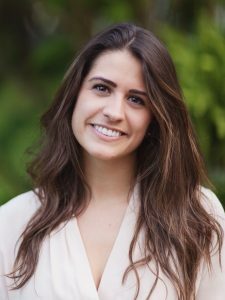 Wishing you many wonderful years in your new home! 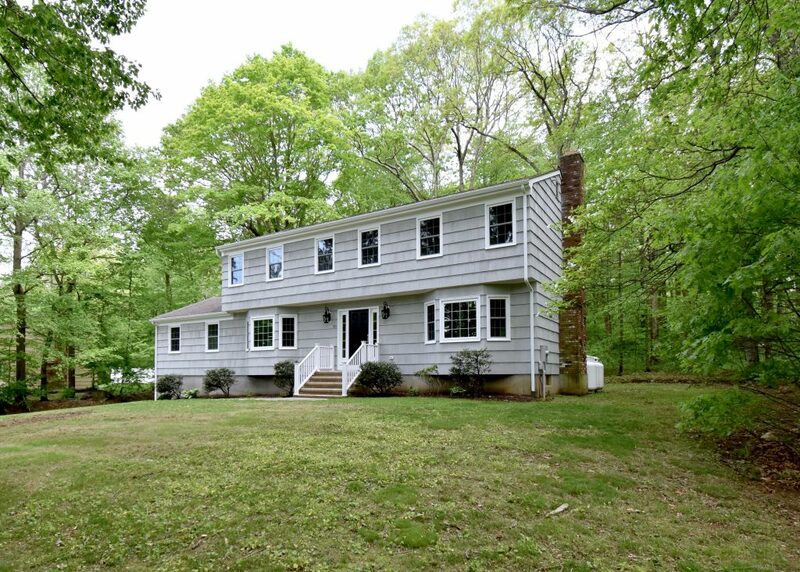 Congratulations to our sellers at 638 Danbury Rd Unit 17 in Ridgefield CT 06877! Frank & Laurie we thank you for your patience, trust and business. Closed June 12, 2018. 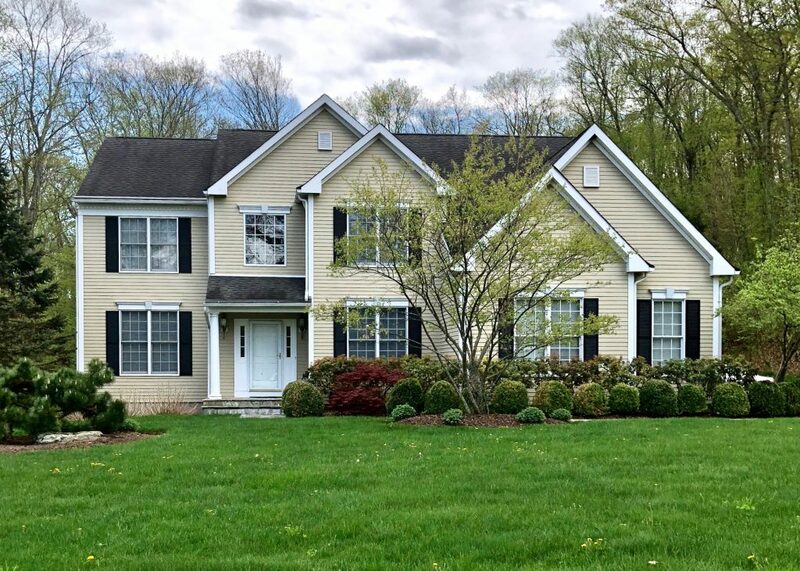 Sold this fabulous 4 bedroom gem in Chimney Heights to our buyers on May 28, 2018. This was our buyer’s dream home and was able to secure in a multi-bid situation! Congratulations Marco & Jenn. Thank you for entrusting us with your purchase and wishing you many wonderful years in your new home! 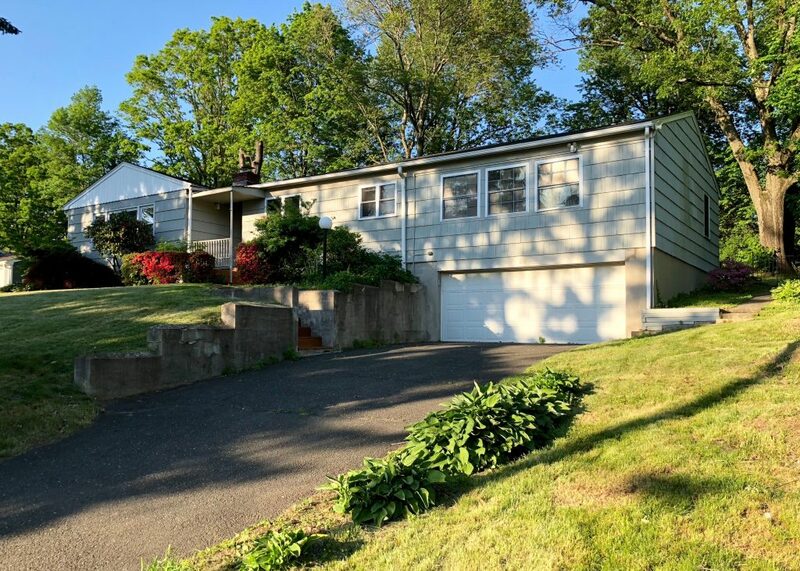 Congratulations to our sellers at 60 Osborne Hill Rd in Sandy Hook CT 06482 for accepting an offer the first week we hit the market. Multiple offers. Sale pending. 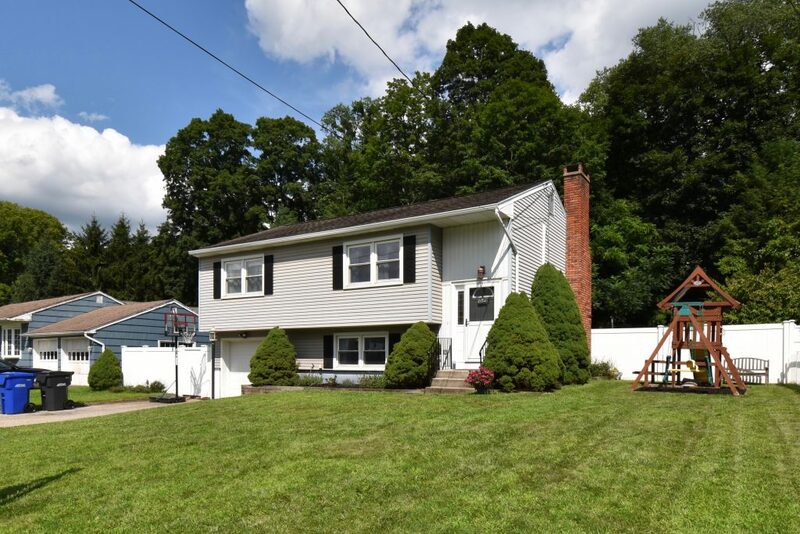 Congratulations to our sellers at 84 Maple Ave in Bethel CT 06801 for accepting an offer the first day we hit the market. Multiple offers. Sale pending. 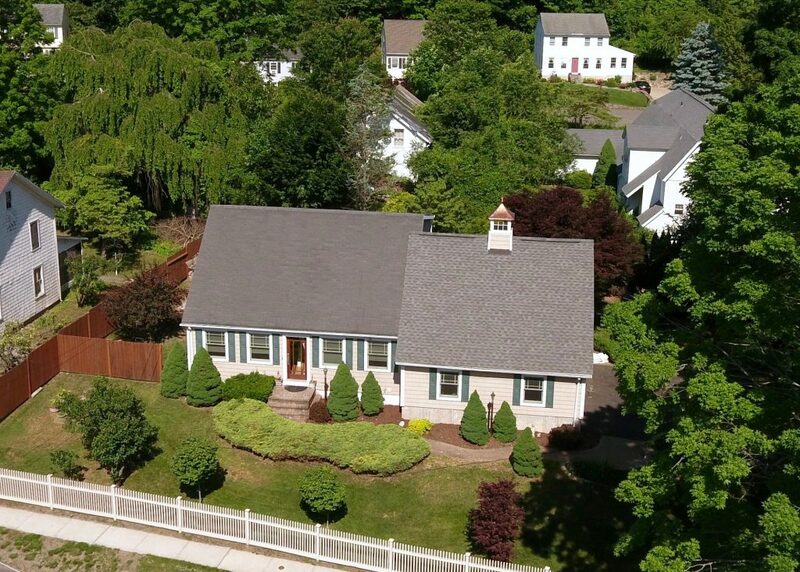 The Brokerage of New England is proud to announce 84 Maple Ave Bethel CT 06801 will be listed for sale this week! A quintessential New England Cape with plenty of character to tug at your heart strings. Sitting pretty behind a picket fence with curved paver walkway waiting to welcome you home. Exterior features include exquisite outdoor lanterns at every entry, window copula with weathervane accenting the roofline, adorable carriage style garage doors with scallop trim detail further enhancing this incredibly inviting home. 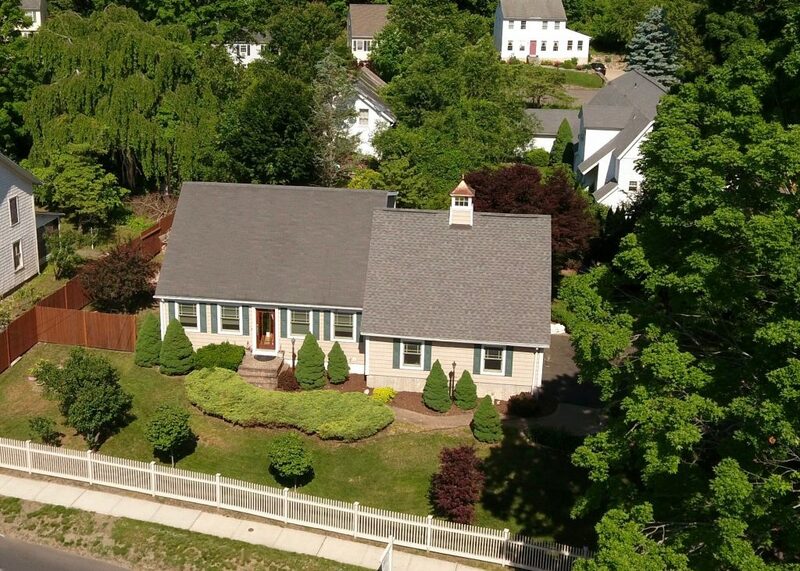 Built in 1993, this expanded Cape Cod style home offers 3 bedrooms, 2 full baths, granite kitchen with pantry and outdoor access, dining room, living room, spacious lower level family room, loft with skylights and storage closets (potential 4th bedroom), workshop and laundry room with access to garage. Upstairs master bedroom is complete with a massive his and her walk-in closet. Lower level bedroom and full bath offer in-law possibilities. Beautiful French doors throughout. Ample storage space in upstairs walk-in attic and downstairs. City services, gas heat and generator hook-up. 84 Maple Ave is sited on level and easy to maintain .29 acre lot with mature plantings, tranquil yard, privacy fence, entertaining two-tiered deck and patio. 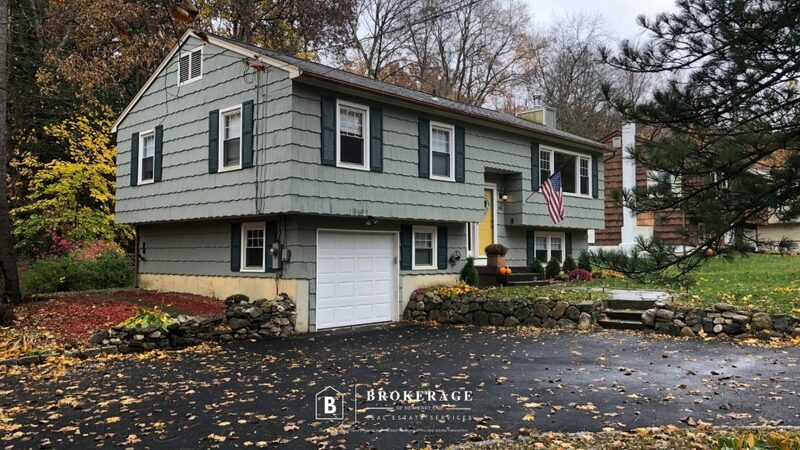 If convenience is important to you, this home is just a short walk to charming downtown Bethel CT. Conveniently near shops, restaurants, movie theater and train station. 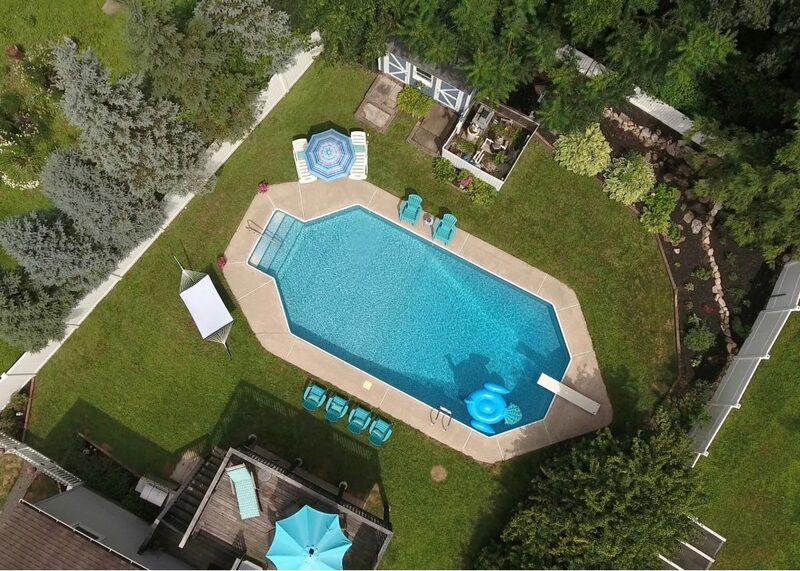 Contact listing agent, Lisa Brown for additional information or to schedule a private showing. Call (203) 733-1613 or email PropertyGalCT@gmail.com.